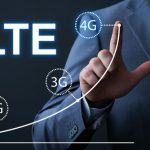 Chinese telecom device maker ZTE Corporation has won the bid for 4G LTE project construction from Southeast Asia Telecommunications Holdings Limited. 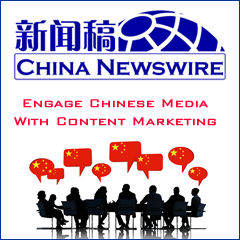 At the same time, ZTE Senior Vice President Zhang Renjun and Southeast Asia Telecom Group Chairman Zuo Huazheng signed a memorandum and strategic cooperation agreement on behalf of the two parties. Southeast Asia Telecom Group is a comprehensive communications carrier and its businesses cover mobile communications and the Internet services. 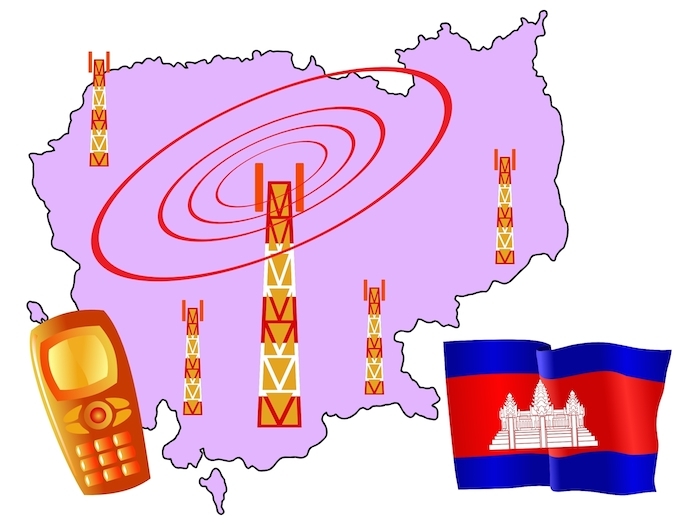 Southeast Asia Telecom (Cambodia) Co., Ltd. has gained an operating license issued by the Royal Government of Cambodia, including mobile communications (4G LTE included), ISP, wireless fixed-line, and VoIP. 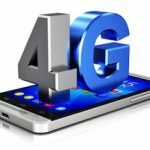 The company has launched a nationwide 4G FDD LTE mobile communications network construction, which is expected to put into operation in the first half of 2015. The cooperation between ZTE and Southeast Asia Telecom will focus on the mobile Internet strategy, aiming to provide the most advanced technologies, abundant applications, and the best network to the market, so as to promote the economic and social development in Cambodia by improving communications and information service level. Financial terms for the deals were not released.